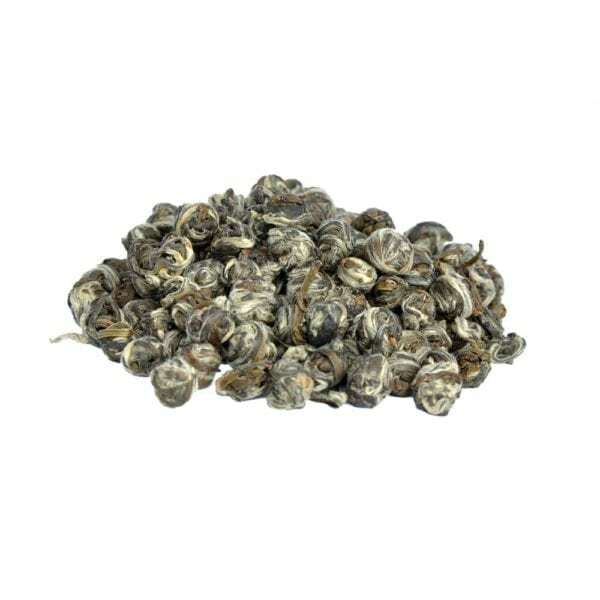 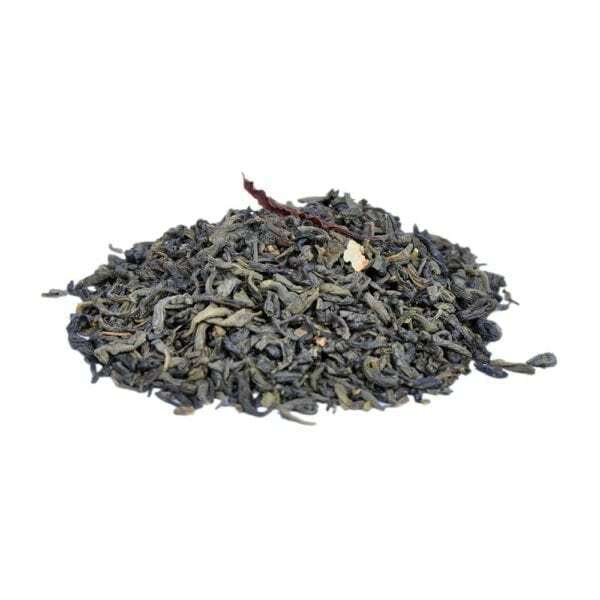  Made with steamed tea leaves, it has a high concentration of EGCG and has been widely studied. 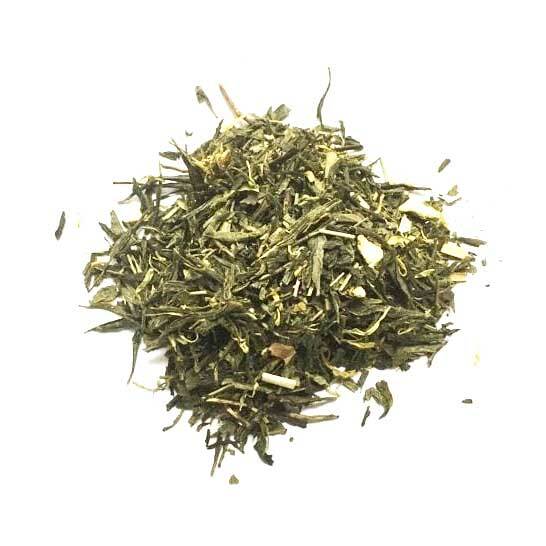 Green tea’s antioxidants may interfere with the growth of various cancers; prevent clogging of the arteries, burn fat, counteract oxidative stress on the brain, reduce risk of neurological disorders like Alzheimer’s and Parkinson’s diseases, reduce risk of stroke, and improve cholesterol levels. 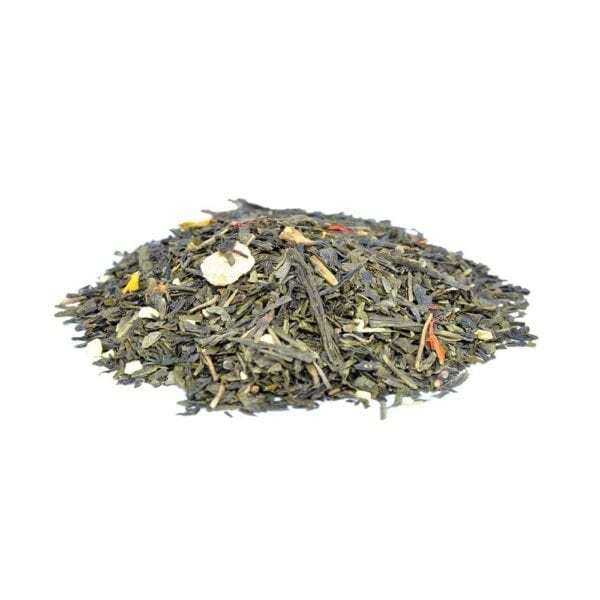 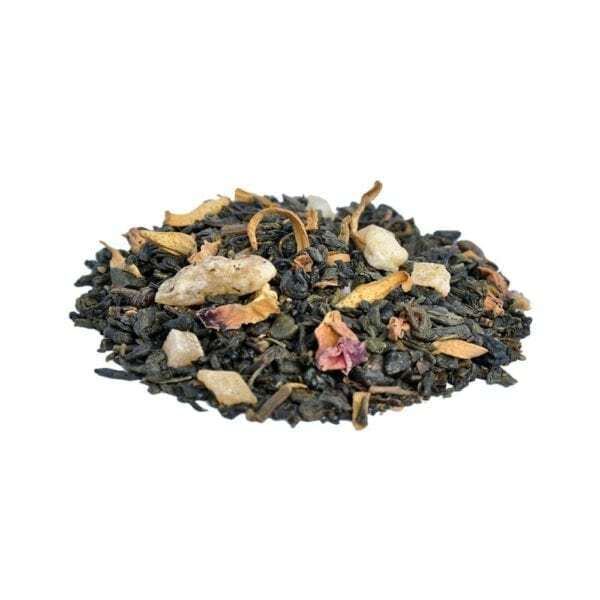 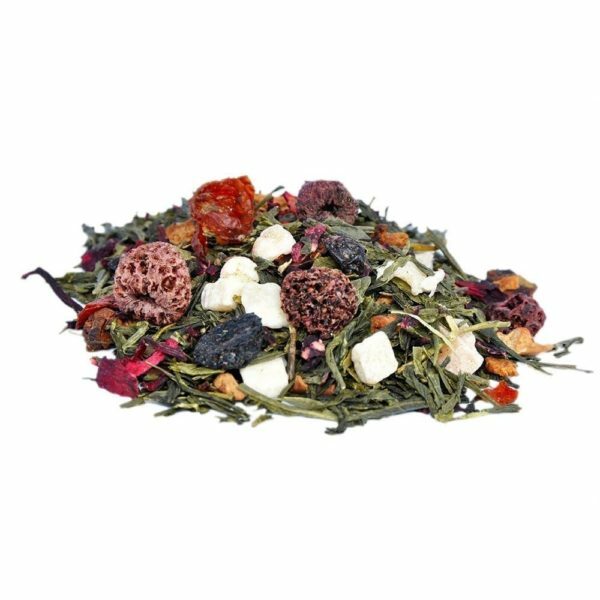 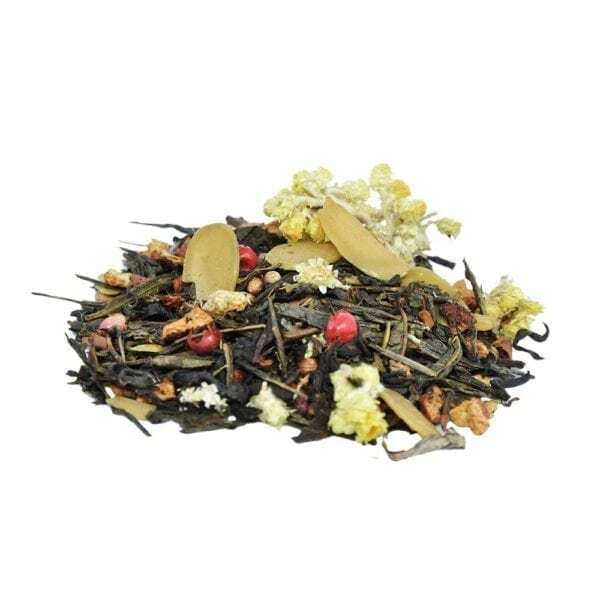 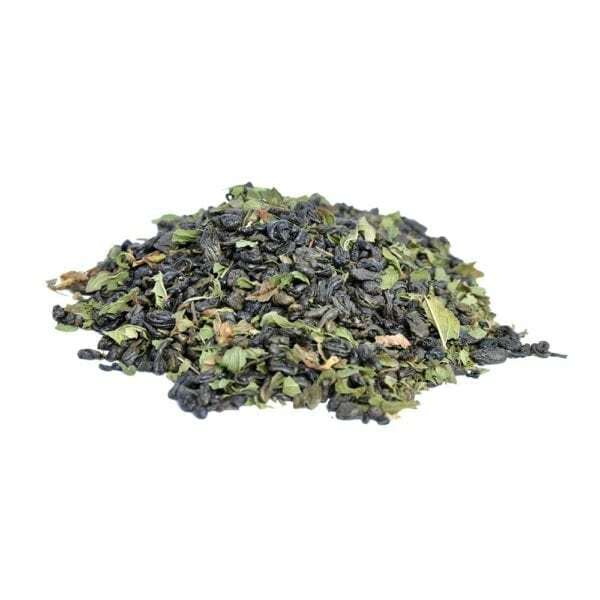 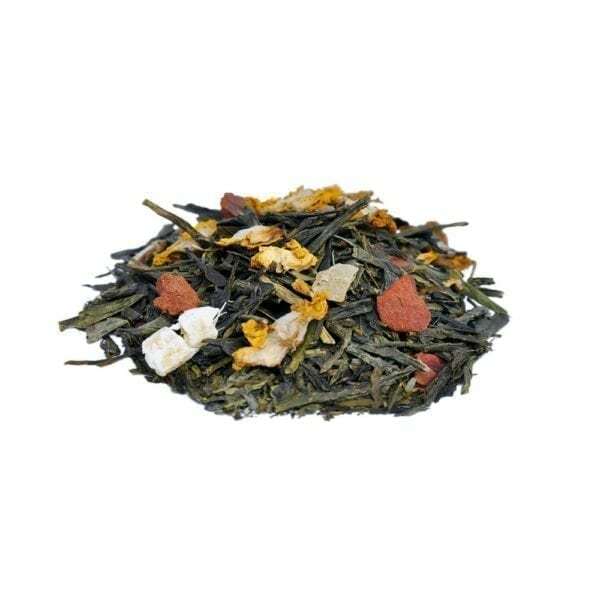 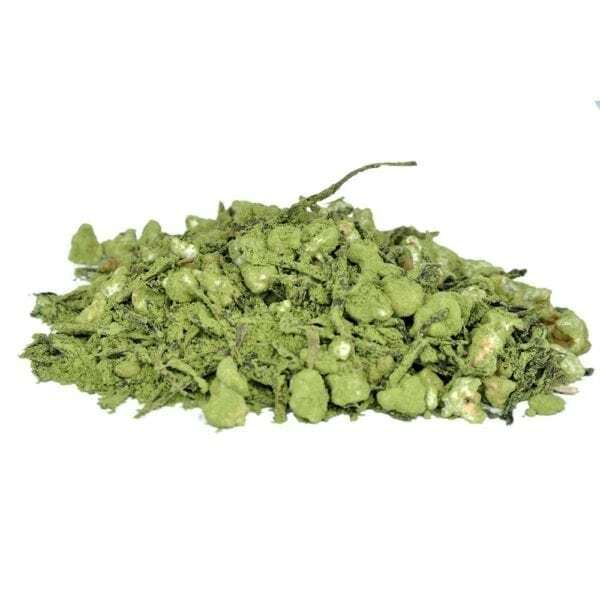 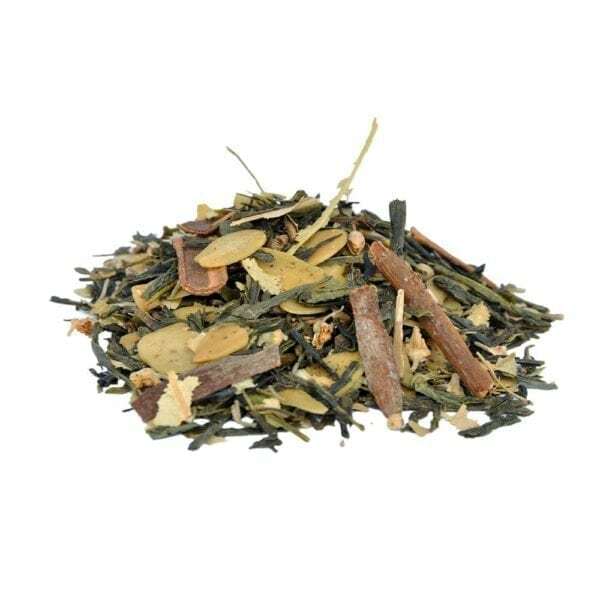 Have a look at our selection of scented green teas with added benefits and flavours within each!